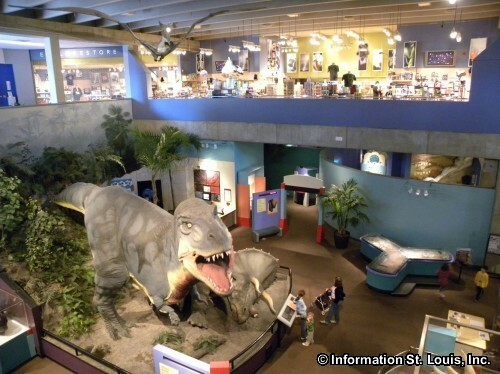 OMNIMAX Dinner Series: Cuba, Culture and Cuisine - at the St Louis Science Center. Enjoy a night out with a Cuban inspired dinner and the screening of "Cuba: Journey to the Heart of the Caribbean." See website for more info and to purchase tickets.